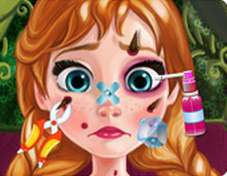 Play free Elsa Cooking Italian Tomato Pie game online! Free Cooking games! Elsa wants to cook some Elsa but she doesn’t know how. Help her prepare the food material. can you help her? Thank you!